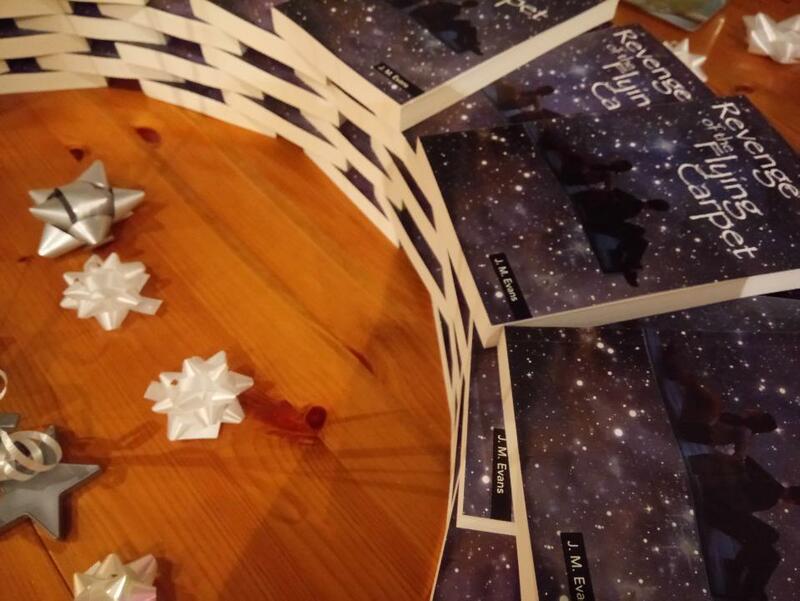 Launch of the Flying Carpet, Reviews and More! 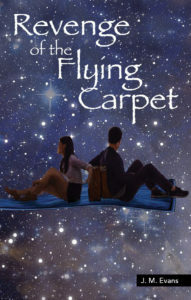 Launch of the Flying Carpet! We had a great time at the launch of Revenge of the Flying Carpet. 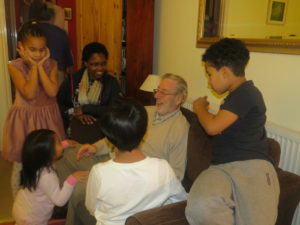 Thanks to all who came, young and old! It was great to celebrate the arrival of this book, and you can now buy as many copies as you like until we sell out . . . which might not be too long, as we’ve already sold almost half the original print run! The story is really as much about forgiveness as revenge. Forgiveness is an issue for all of us, because we have all let others down, and we all have people in our lives who have done us wrong. I bet if I gave you a moment you could come up someone you have hurt . . . and someone who you would really like to see getting their comeuppance for what they have done to you! Do you know a young person who either cares about the injustice in this world, or who has been bullied or abused? They need to read this book. You can get your copy here or from your local Christian bookshop. 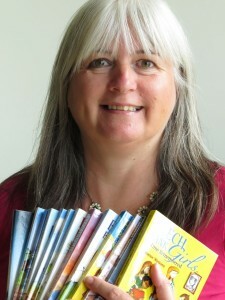 The book is really for 10-14s, but you might like it, too, so do buy one and pass it on! If you have known the freedom that forgiveness brings, you will want to share it. 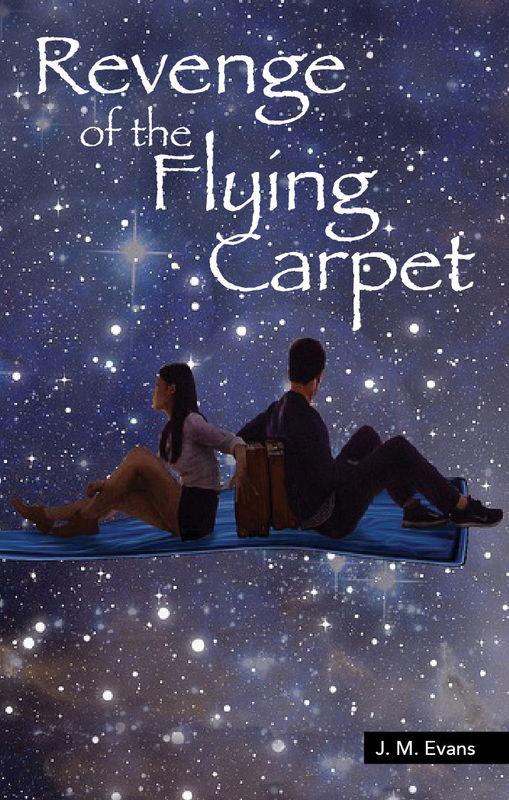 The one bad thing about flying off on a magic carpet was that I had to go with my twin sister. She got the celebrity name – Trinity. I got the boring name – Paul. And that just about sums up the whole of the fifteen years of our lives. 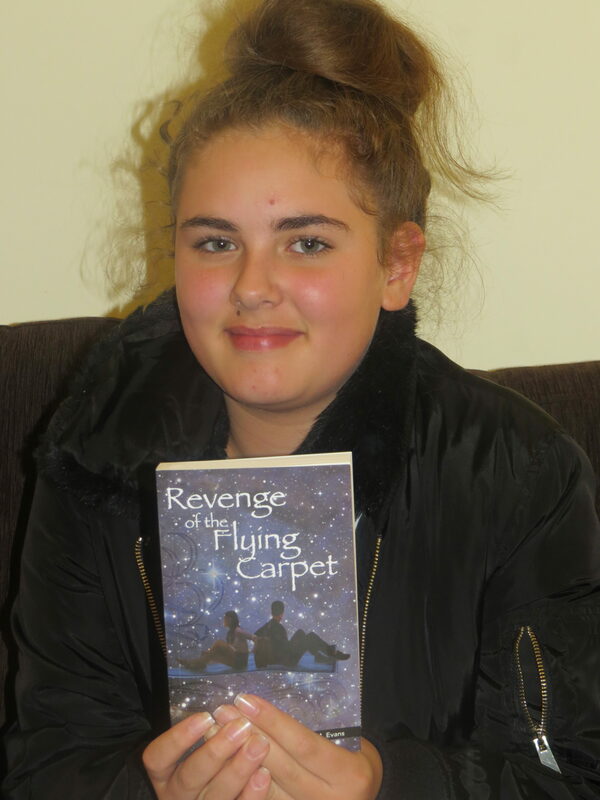 I never thought about revenge, though, until I found the carpet. Trinity has always had the best of everything. She has thousands of friends – well OK, that’s an exaggeration, but loads anyway, and she always gets everything she wants. If she asks and doesn’t get it the first time, she wheedles it out of whoever another way, either sulking or making them feel guilty till they give in. Mostly she helps herself without asking. If there’s only one bag of crisps, she’ll have it. She’s supposed to be attractive (according to most people), gets A*s for everything, and is captain of the school netball team. So yeah, my sister . . . It was in our gran’s loft when we cleared out her house (she had to move into an old people’s apartment with a lift because she can’t manage the stairs any more). I had to pass all the stuff down the rickety loft ladder to Trinity, because it was dirty up there and I always got the worst jobs. A bare light bulb hardly lit up the cobwebs, let alone the stuff beneath. It was freezing up there (it was February), and the rafters were so low I kept bumping my head. I’ll cut out telling you about all the tedious shifting and Trinity’s non-stop moaning and whining, and get straight to the point. The carpet was rolled up against the far brick wall, held up between a pile of chairs and a stack of boxes. I could see the blue wool on the edges, long before I could get to it – even then there was something about it. It was the only decent thing in the entire loft. Everything else was broken or rusty or mouldy or faded. I know this is going to sound strange, but the carpet seemed to be waiting there for me to find it. Even before I touched it, I felt kind of drawn towards it. When I eventually did reach it, ages later, I unrolled the edge and stroked it. Tingles went up and down my spine. It was thick, warm, and attractive in an arty kind of way, with a soft pile, like real wool, in shades of blue. Even then, I knew there was more to it than just the way it looked and felt. It was as if it wanted to tell me or show me something. I was still feeling a bit wow, I can’t believe this, when Trinity yelled up the loft ladder. “What’s the matter slowmo?” Well I didn’t want her to know about the carpet, so I quickly rolled it back up, slid it behind some tins of old paint, and carried on shoving the stuff down to her, you know the sort of things – old lampshades, battered old suitcases, and a whole mass of decorating stuff that must have been our granddad’s a very long time ago. “Don’t be childish,” she said, looking down her nose at me. “I suppose you’re going to say finders keepers next? Anyway, it’s Gran’s, and she’ll give it to me if I ask her for it.” As usual, I didn’t answer. I just sighed, knowing she was right. Trinity, being deliberately annoying as usual, sat down on the carpet. She looked up at me in her superior way, with her arms folded, secure in the knowledge that she had won again, because she always did. Well, as I couldn’t get stuff down the ladder without her being there to hand it down to, I thought I might as well sit on the carpet once before it was taken away from me. So I stepped on to it and sat down. You can get your copy here and from bookshops for just £5.99. If you would like quantity discounts, please contact me. It’s a great story to give to a group so you can consider together the issues of justice v injustice, mercy v revenge, the temporal v the eternal. There are reading group questions in the back, and the format is dyslexia friendly, so nobody should feel left out. You can also order the book in large print and Braille via the Torch Trust (contact me for details). A few weeks ago I went to Bessels Green Baptist Church to speak to members of their Seniors Club and had a delicious free lunch – home made quiche, new potatoes and fresh vegetables! A group of about 40 older people meet up every week. As well as talking about Dernier, I did a quiz on classic children’s stories, which was good fun. It was great to hear some of the “lunchers” talk about stories they enjoyed as children, and to remember how important stories are in our lives. A few people bought books for grandchildren – do pray they will touch hearts and lives. Sorry I meant to take some photos and completely forgot! 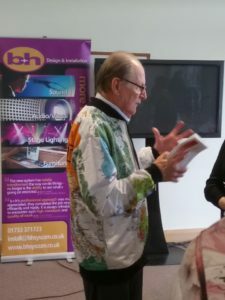 We didn’t exhibit at the Christian Resources Exhibition at Sandown Park in Esher this year, but I did go as a visitor. Among the speakers were Rachel Gardner (from Youthscape) and George Verwer (founder of OM). What shone forth was their passion for what they do. In completely different ways, they are showing people there is another way – that the gospel of Jesus is good news. People don’t have to follow the crowd, but can walk the narrow way which brings freedom, grace, love, and blessings beyond measure. We are not all called to be in the limelight like George and Rachel, but we all need to be reminded from time to time how important it is that we all pull our weight. We ALL have a job to do. We all have a vital task that only we can do. It’s so easy to go with the flow and get comfortable – but the time to be comfortable isn’t now, it will be later! 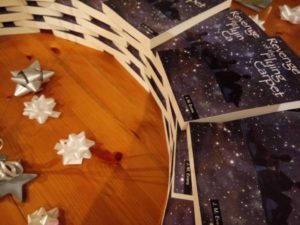 Would you be kind enough to write a review, if you have read Revenge of the Flying Carpet, (or any other of our books) for our website? I know it’s a nuisance, but if you had a few minutes it would be hugely appreciated (rest assured that I am the only one who can see your details). One thing that studies have shown that helps a book’s success is the number of reviews it amasses . . . and we hardly have any. The more reviews, the more copies sold, which brings more reviews, so more copies sold – and so it goes on. Social proof is hugely important in getting people to trust us, who have never bought from us before. And we’d like to reach as many young people with the message of forgiveness as we can! You can do so here. Thank you! And I ought not to keep you any longer!